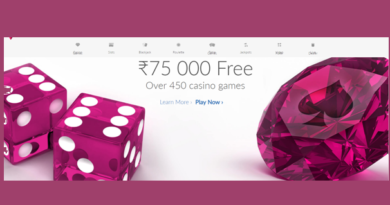 PokerLion was launched recently under the flagship of Kolkatta based Ability Games. Poker Lion is owned and operated by Stuti Hardware Pvt. Ltd. 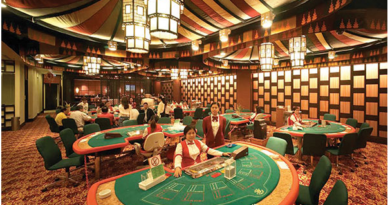 Poker Lion is constantly improving the quality of the offerings and the range of services, which has resulted in Poker Lion evolving into a well-known brand in a short time-span. Ability Games is one of the leading software and game developers in India, is one such platform where action packed games combined with a massive number of promotions has fantastic tournaments and freeroll schedules. 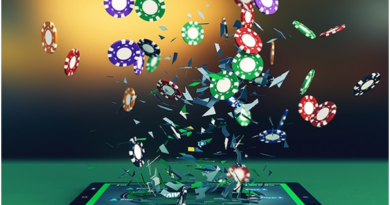 This online portal hosts the largest selection of online poker tournaments and cash games online, you’ll always find a table which is apt for you, no matter what your player level or budget. PokerLion has action-packed tournaments and super fast payouts. Powered by Mircrogaming, it offers good network of the Indian poker players. 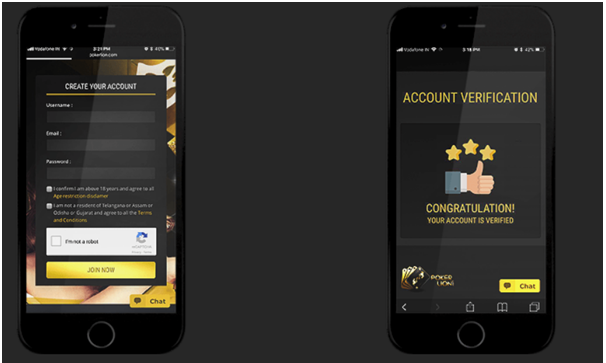 Mobile friendly with almost all online payment wallets, deposits and withdrawals system is fast and secure. The website’s SSL being encrypted with certifications from GoDaddy makes it a reliable and safe platform to play on and the poker software have been certified by eCogra. 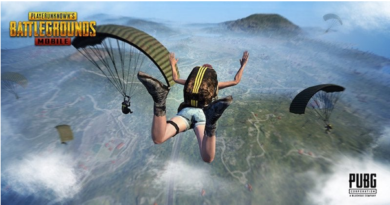 Since its launch, no online complaints from players had been observed. You can play different poker games like Texas Hold’em Poker, Omaha Poker and Blaze Poker along with various other poker tournaments. The tournament schedule is implausible with numerous Freerolls, Satellites and Multi Table Tournament running around the clock. Their biggest online tournament series is called 1 Lakh GTD Sunday Showdown with a Buy-Ins of ₹ 550 and a guaranteed prize pool of ₹ 100,000! All you need is to select a user name and register at the site with email and password. You will receive an email verification and that’s it. 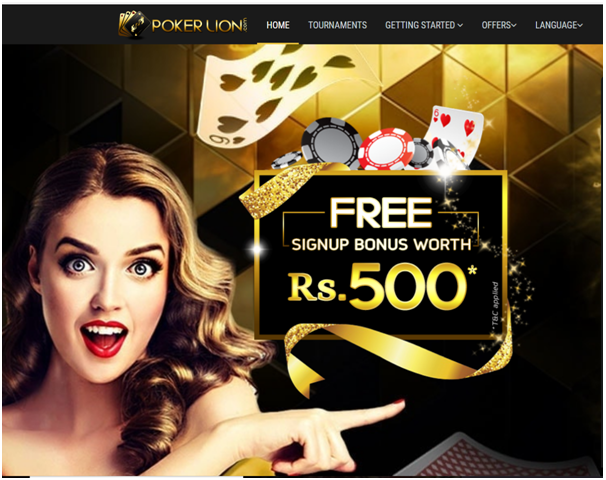 PokerLion is the first Indian gaming site to introduce a special reward of a player the chance to play in Match Indian Poker League based on the Loyalty Points for its cash players. The moment a player signs up for an account, he/ she become member and immediately receive FOX Tier status. Users Tier changes with the increase of the loyalty points and the loyalty points can be earned by playing Hold’em and Omaha cash games. Higher Loyalty points give players certain percentage of cash back. Remember that all can play at this online site except residents of Assam, Orrisa, Telangana and Gujarat where poker game is not allowed. Click here to join Pokerlion now. August 10, 2017 Tanvi Agarwal Comments Off on Is it legal to play online poker in India?